One night stand, the name says it all. They come, they rock then leave you wanting more. 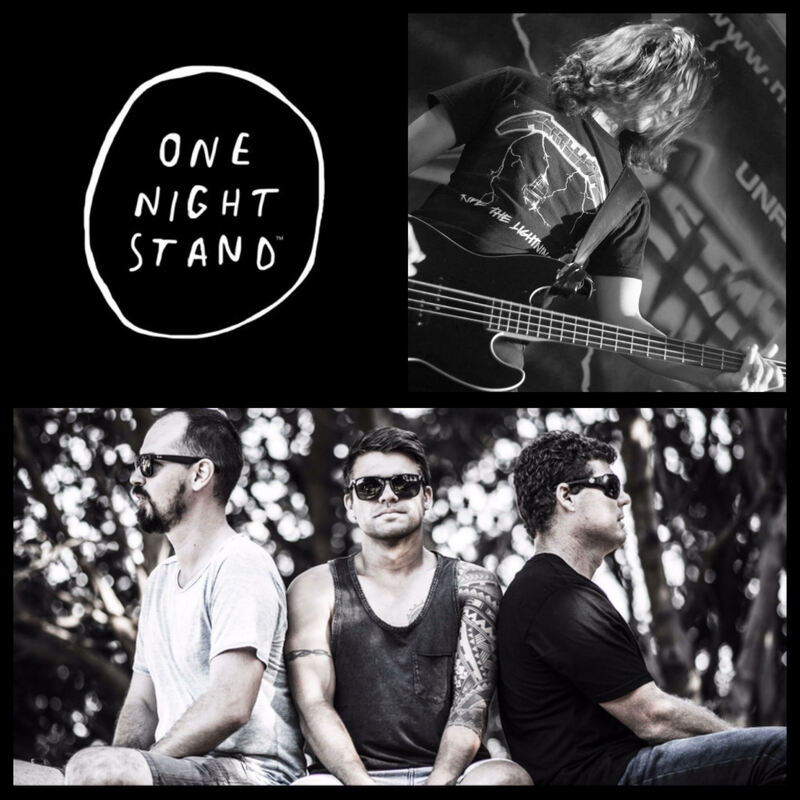 A four piece cover band situated on the mid north coast, playing anything and everything that tickles their fancy. The combination soup of music, they will keep you up and dancing all night. From the likes of Jet to Bruno mars, Guns and Roses to Maroon 5 and even a little keith urban for those country rock lovers. Their diverse repitoire, energy and charisma is the perfect than enough for a great night out. Definately a ‘One Night Stand’ you will remember.